Travelling Times: Barcelona - a Beautiful City; Beautiful Language. Barcelona is not only the second largest city in Spain, but it is also one of the most fashionable cities in Europe, and it’s very easy to see why. Barcelona and its world-class architecture and culture as well as a beautiful coastline of white sandy beaches have been a favorite of millions around the world. 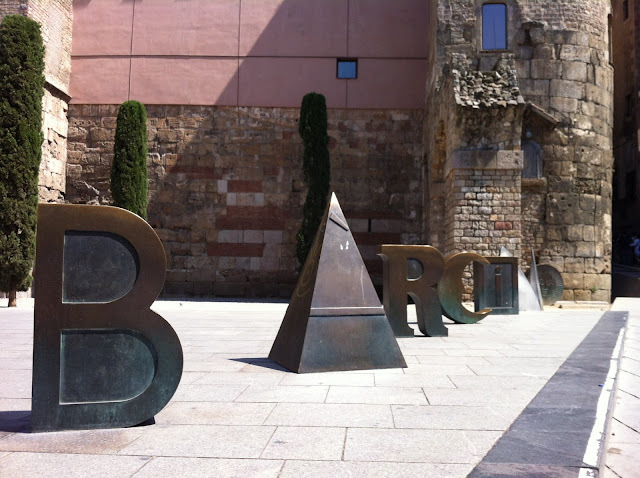 Barcelona definitively has no shortage of culture, thanks to its Catalan heritage. The popular works of world class architect Gaudi are also another reason to visit this beautiful city. Many visitors agree that no matter what season you visit, the city will always be memorable and the experience will stay for you with decades to come. Barcelona is one of those places that people have a lot of difficulty describing! If you are an English speaker, remember that Catalan and Spanish are both official languages in Barcelona, since the city is found in the region of Catalonia in Spain. If you don’t know Spanish or Catalan, don’t worry, we guarantee that in almost every hotel, restaurant or shop, there will be someone to help you! 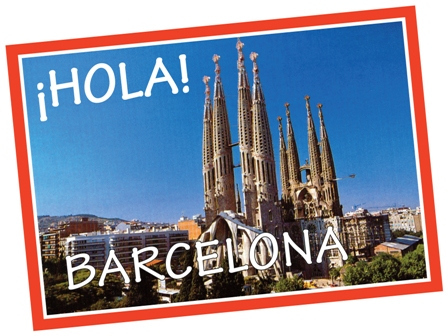 The Catalan language is spoken by approximately half of the inhabitants of Barcelona. However, Spanish is spoken by more than 95% of people living in the city. It is true that of all those people who speak Catalan, many of them prefer to speak in Catalan than in Spanish, but you can rest assured that they are bilingual. It is rare to find someone that speaks Catalan, but no Spanish. If you’re planning to study either language before visiting the city, we definitively recommend spending more time with Spanish! The great news is that not being able to speak Catalan will rarely be a problem. If you don’t speak Spanish or Catalan, we recommend bringing a dictionary to help you when no other help is available. However, these places are extremely rare, and you won’t definitively find tourists there! As mentioned previously, if you speak any other language, you will still be able to enjoy mostly everything that the city has to offer, so there’s no need to worry.